Episode 68 – What is your Bucket List? 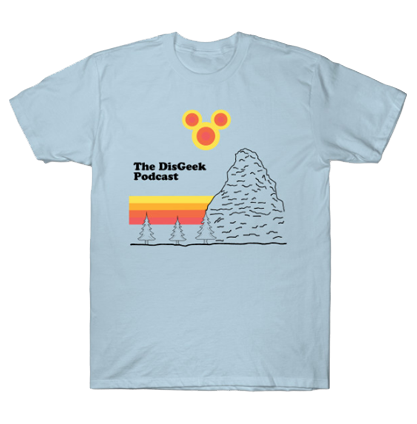 The DisGeek crew discuss our MUST SEE attractions for new visitors. What are yours? We also visit the Main Street Newsstand and Tommy has his Tip of the Week. Beginning October 3, you can make dining reservations online. This new service will make it easier to book a meal at restaurants in Disneyland and Disney California Adventure parks, at the Downtown Disney District and at the hotels of the Disneyland Resort. With the new online booking option, the dine@disneyland.com email reservation service will no longer be offered, but those wishing to make a reservation over the phone may still call 714-781-DINE. A fee of $10 per person will be applied if a guest does not show to their reservation or if the reservation isn’t canceled the day before. Canceling your reservation will be easy with the new online service – simply log in to make cancellations right there. Disneyland Bucket lists. What do you tell a newcomer what are the MUST SEE’s in Attractions, Food, etc. Disney has a special brochure for info for Guests with disabilities.